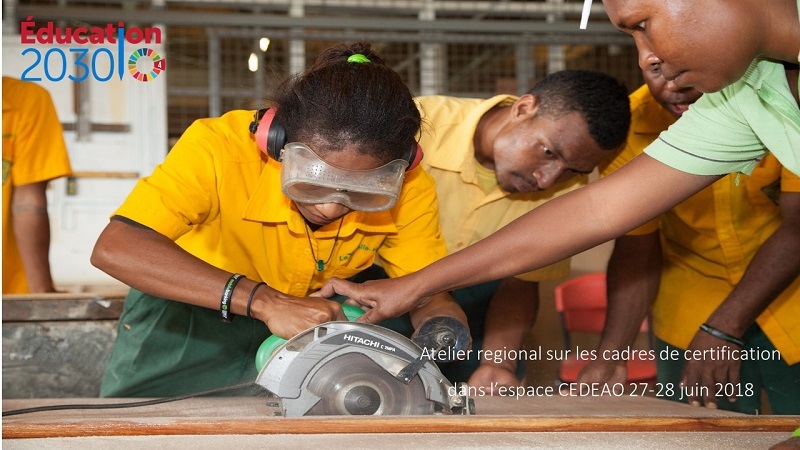 The Education 2O30 framework promotes technical and vocational education and training (TVET) systems to increase the number of young people and adults with the technical and vocational skills needed for employment, decent work and entrepreneurship. To this end, Agenda 2030 and the African Union's Continental Strategy for Education for Africa (CESA 16-25) call for a collective effort by all partners to address the challenges related to technical and vocational education and training and lifelong learning. It is with this in mind that the RCG4-WCA Task Team on TVET decided to work in synergy to improve the efficiency and quality of TVET systems in Africa in order to develop relevant skills that respond to labour market demand and socio-economic development needs. 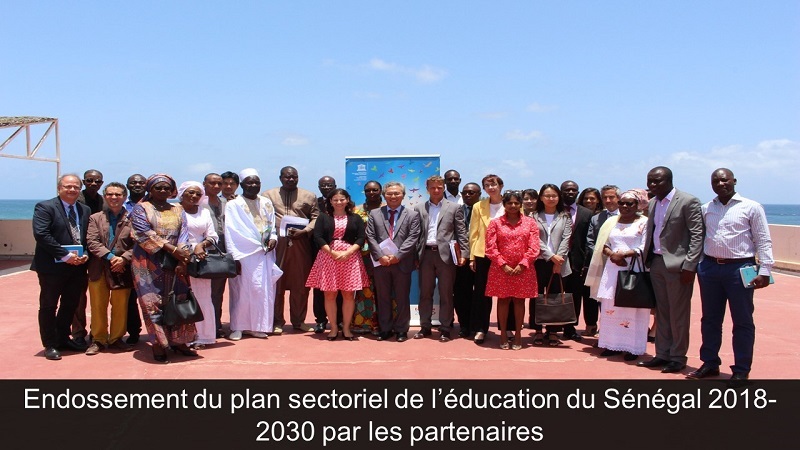 Cooperation between UNESCO and ECOWAS: Towards a Reform of Certifications Frameworks in West Africa?